Stride into a fitter lifestyle from the convenience of your own home by hiring a cross-trainer from Elite Fitness. 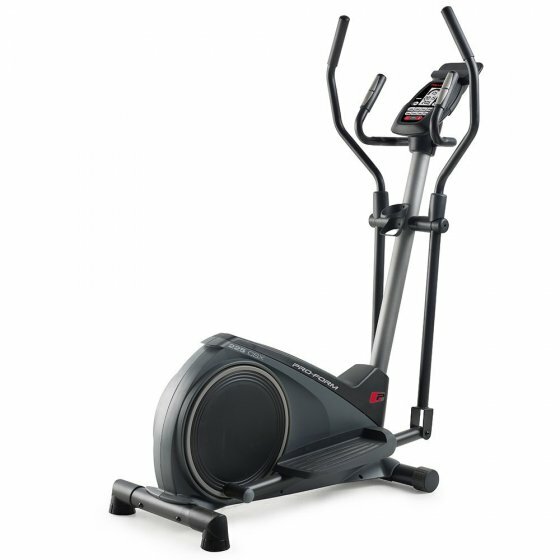 Options include the USA designed Proform 225 CSE Hire Elliptical or a similar alternative, which is packed with motivating fitness features. Hiring is only $20 per week, with no bond required on a 1-month minimum contract. No more excuses, apply to hire today! The picture is an indication only, the product will meet above requirements or better.